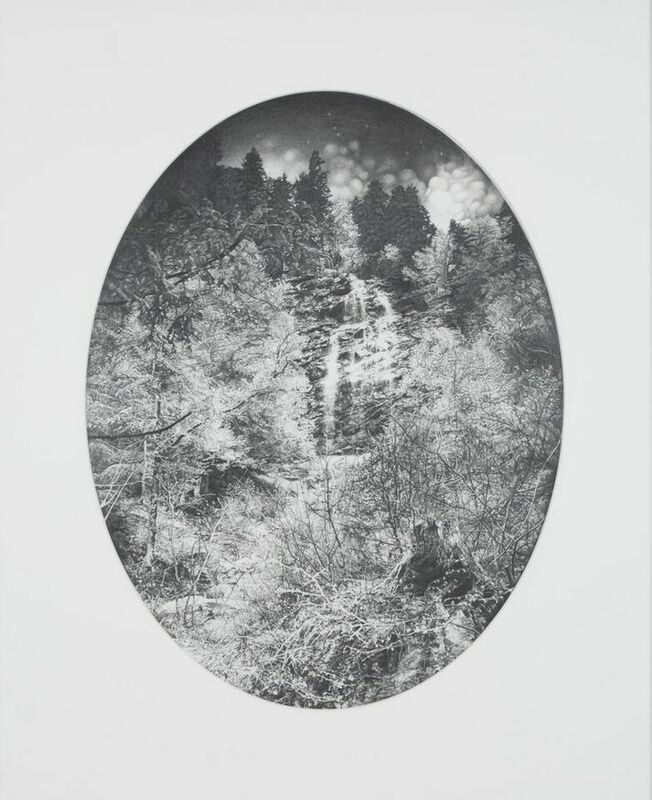 The Jerwood Drawing Prize is the opportunity for draughtsmen and women to take centre stage — a rare opportunity as drawing is often overshadowed by its attention seeking cousin painting. 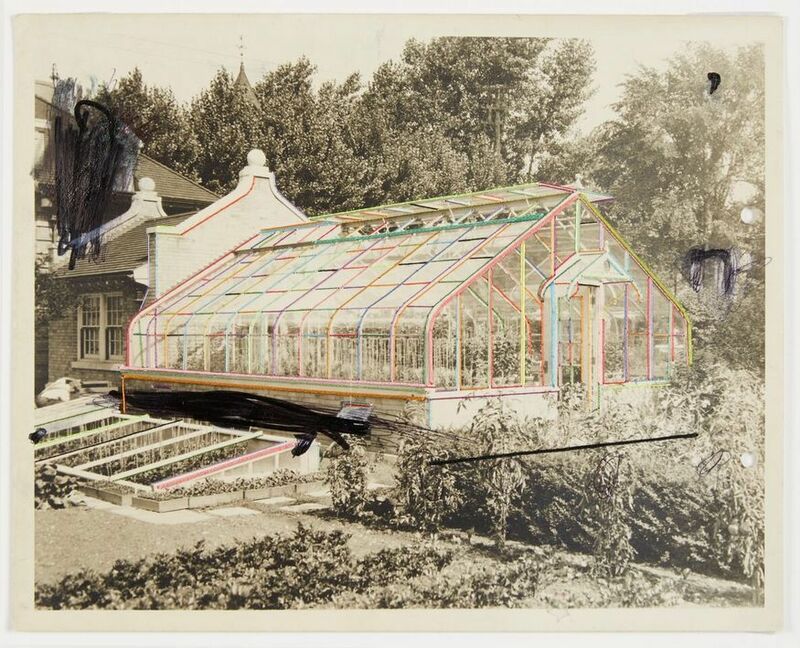 Every year we appreciate how this prize challenges our perception of what constitutes drawing and this year is no exception, with mediums stretching from the traditional pencil to a couple of video works. 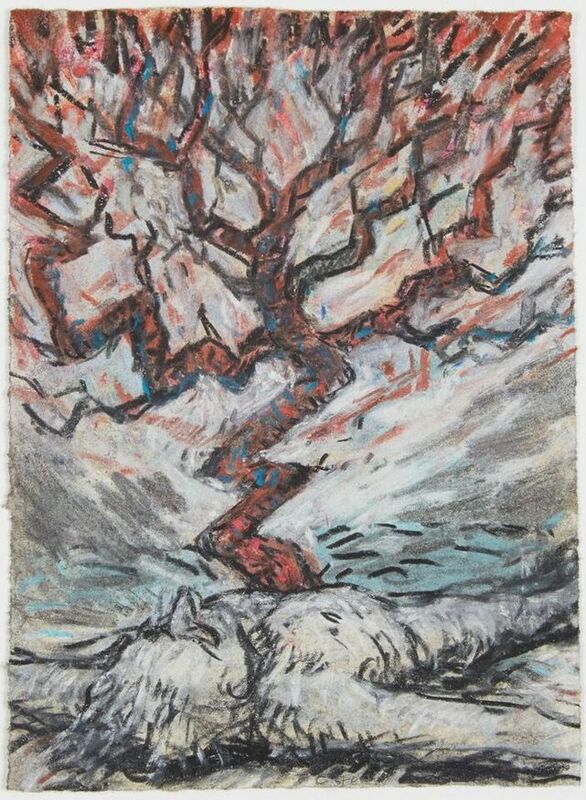 It's a diverse selection of 60 works and two of our highlights are Charlotte Steel's poison tree which crackles with energy as it bursts forth from a man's chest, and Sarah Seymour's dark and textural impending storm clouds. 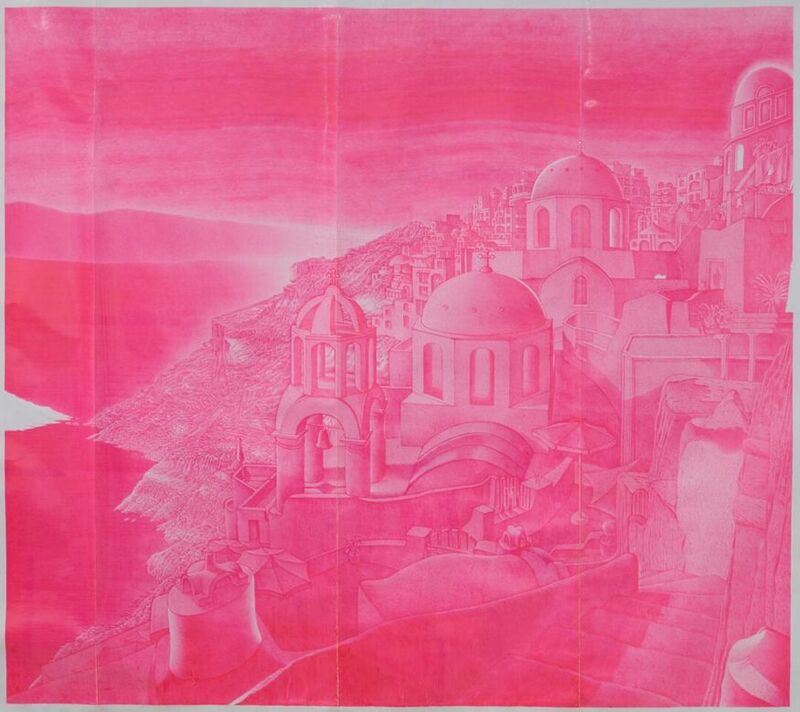 We also loved some of the unorthodox and innovative entries — Daniel Crawshaw has sketched the moon on the back of a frying pan, Lois Langmead has created a pelvic bone from spools of thread and it's hard not to get sucked into Gary Lawrence's massive biro depiction of Santorini. Not all the works are of such a high quality and we remain perplexed by the winner and second prize, both of which we found rather pedestrian. However, this is an exhibition featuring many talented artists who demonstrate the breadth and skill being applied in the field of drawing today. 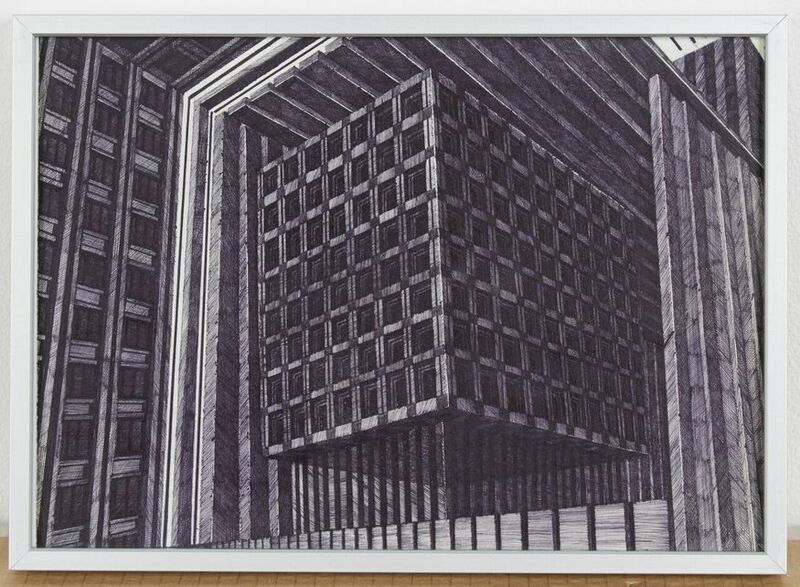 Jerwood Drawing Prize 2015 is on at Jerwood Space, 171 Union Street, SE1 0NS until 25 October. Entrance is free and the space is open weekdays 10-5 and weekends 10-3. Nearby at Tate Modern is the exciting World Goes Pop and the minimalist Agnes Martin. Our other art recommendation include the politicised Ai Weiwei and our top picks for Autumn and September. 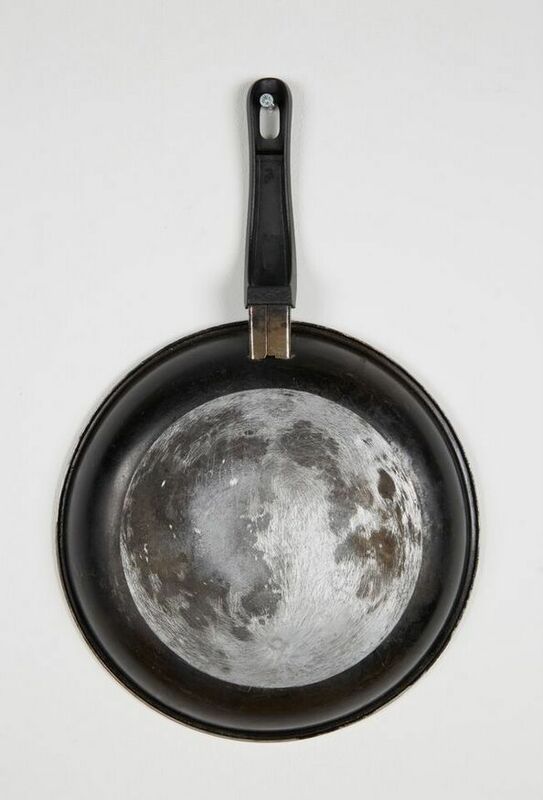 The moon has been cleverly recreated on the back of a frying pan. Copyright Daniel Crawshaw. An imposing building resembling a Borg cube. Copyright Joonhong Min. A densely drawn forest scene. Copyright Anouk Mercier.